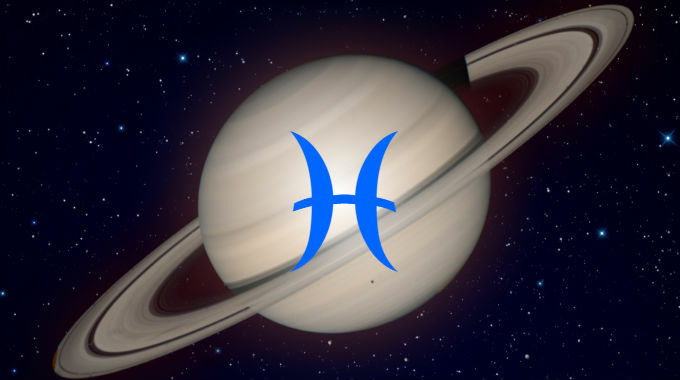 Saturn in Pisces is in a mutable water sign and bears down on the significations of its ruler Jupiter. Their encounters with Saturn are confrontations with the void, leaving their faith shaken. The hardest questions for people born during these periods are about the limits of faith, compassion and spirituality. They may feel abandoned and forsaken by the powers that be, through hard experiences and tragedies that defy any greater meaning, things that people don’t know what to do with. This leads either to a reformed faith or a more pessimist outlook. These are people who struggle and persevere in hopeless places. This is especially true if you were born with Pisces, Capricorn or Aquarius rising. Whether you experience the better or worse significations of this position depends on whether you were born during the day or at night, and the kind of aspects it makes with the other planets.